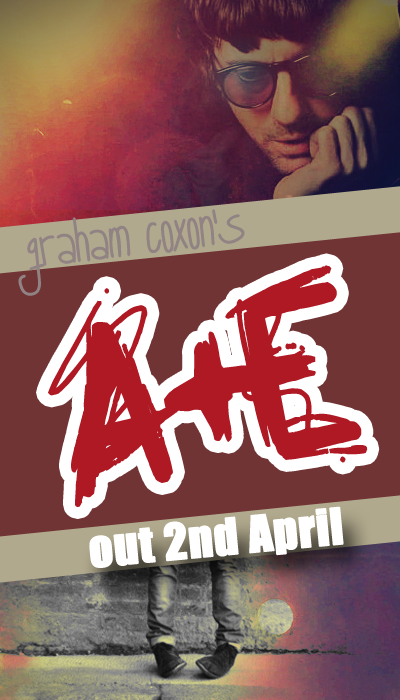 "Some of his finest solo moments"
After hearing Graham Coxon's latest, mysteriously titled album A+E, it's discernible he's moved a hefty distance from the woozy days of Britpop, atrocious battling for the number one spot on British charts and helplessly inebriated sessions in the Crown & Goose. 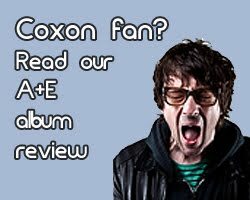 Having claimed back in the 90s that "pop music makes him very sick," Coxon continues to reinvent his sound, attract attention of music enthusiasts and slowly but surely, carves his name into the wall of musical immortality. 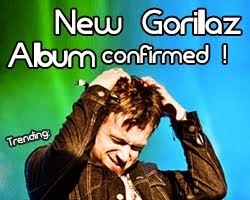 A blatant exaggeration you would say, but keeping in mind this is someone who's been described as "the most gifted guitarist of his generation" by the ever-so-bitter Noel Gallagher, you might want to think twice. For a man of 43, you would have every right to expect a yielding, dainty and fully acoustic record, something convenient on a somber rainy day. 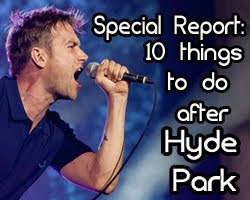 Now here comes the dispute – the Blur man has already recorded such album back in his 20s and it's lucid he has no intention whatsoever to try to repeat himself. 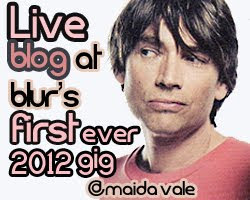 Having declared to the NME that he "has gone electro," fans were worried that Mr Indie himself has abandoned the traditional approach of song-writing and shamefully attempted to cover up a lack of creativity with electric beats, auto-tuning and echoes. 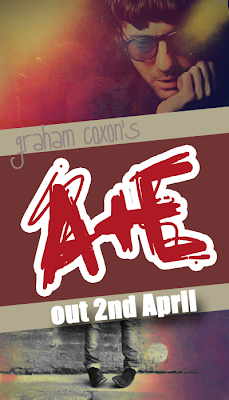 A sigh of relief was to follow as A+E seems to be anything but lacking in either quality or discernment, with Coxon himself playing the majority of, if not every instrument involved. In the opener Advice, the usually gallant and quiet Coxon seems to turn somewhat violent and remarkably loud while preserving his characteristically humorous lyrics and haunting guitar sounds. Second track City Hall is a groovy alloy, subsuming legions of instruments which would normally produce a grotesque noise but indubitably comes out sounding pleasant, creating a unique electro meets post-punk vibe. So far, the most notable track What'll It Take is somehow disappointing and moderately empty, with the live version sounding much more intriguing than the final recording. Not so much for its instrumental part, which is undeniably delightful, but for the seemingly tentative lyrics, certainly not procuring his poetic skills. There again, it might be another purposely careless wording, such as the one in his classic Spectacular. Once more he manages to redeem the slight let-down with the exceptional music video featuring 85 fans from all over the world, neatly put together by director Ninian Doff. 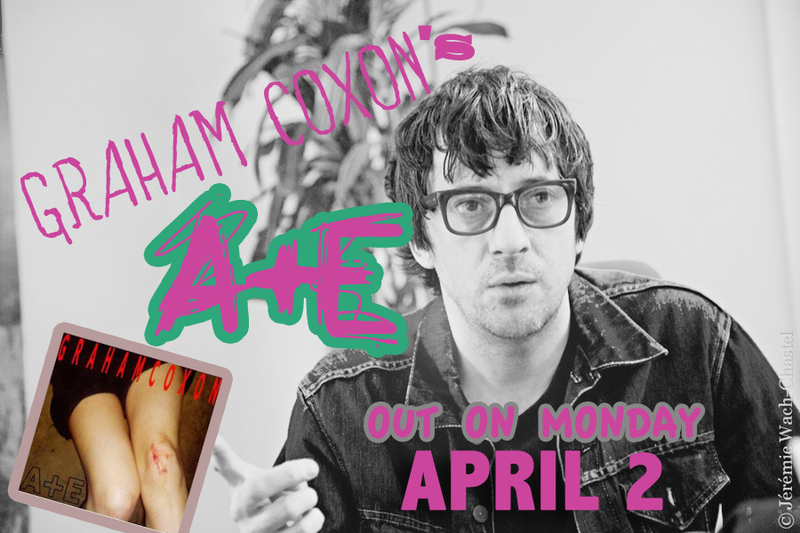 Ridiculously catchy Meet And Drink And Pollinate is an anthemic tune accompanied by satiric lyricism which has now evolved into an integral part of Coxon's song-writing. The absolute highlight of the album is the captivating The Truth, leaving listener thinking he has just tasted eternity. Not quite sure whether there's a World War III around the corner or a musical messiah is about to waylay your soul, The Truth has a specifically uncertain taste to it, keeping the listener begging for the track to last forever with Coxon blasphemously declaring "Life is nothing new / Your love of God won't help you". While Running For Your Life might remind you of his cream of the crop, Happiness in Magazines (2004), with noticeably tumultuous Coxon screaming the bizzare intro and sounding rather ferocious, Knife In The Cast is a peaceful yet groovy 6-minute experiment, presumably the relaxing part of the record. The last track Ooh Yeh Yeh will hardly leave you disappointed and might even be regarded as the biggest single-potential, bringing the album to a momentous end. As always, the main question remaining is whether this is Coxon's finest release so far, and one can assume only time will manifest its true quality. According to the man himself, another 11 songs were recorded but eventually left out from A+E as they weren't befitting the record, so watch out as number nine might be just around the corner. 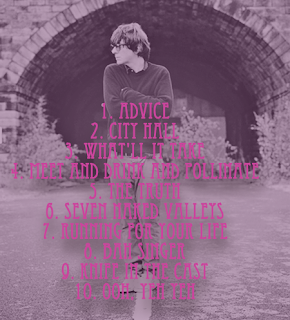 With Blur's future still unknown, Coxon has done everything to endorse himself as a highly adroit solo artist, a true master of his trade. 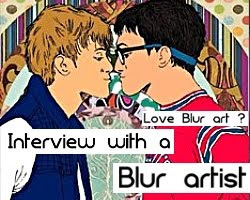 In all honesty, hardly anyone had foreseen 11 years ago, when Blur announced his departure from the group, that Coxon would release eight prominent solo records and unquestionably become regarded as a true indie icon. Taste the album as performed on March 16 2012 at the Southbank Centre, London. 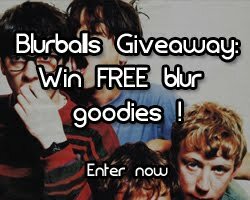 Exclusive review brought to you by BlurBalls.com, the most up to date Blur, Damon Albarn, Graham Coxon and Gorillaz fan site on the web. Remember to subscribe to RSS and "LIKE" BlurBalls on Facebook.